Respawn is actively hiring new members for its Titanfall team, which all but guarantees a third entry in the series is in the pipeline. 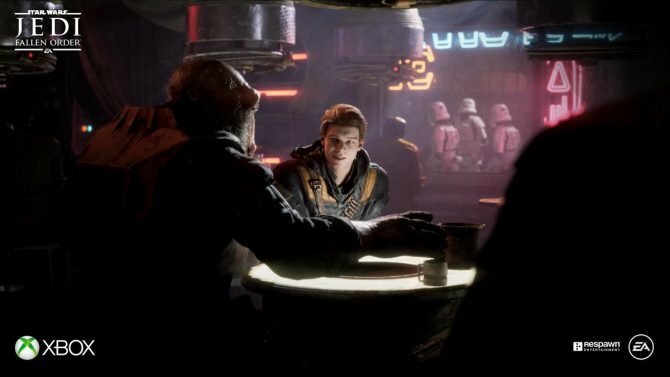 During EA’s recent earnings call back in October, the publisher teased that developer Respawn Entertainment had something else planned for 2019 other than just that of the forthcoming Star Wars Jedi: Fallen Order. This led many, including myself, to believe that that studio was almost surely also working the next installment in Respawn’s shooter franchise Titanfall. 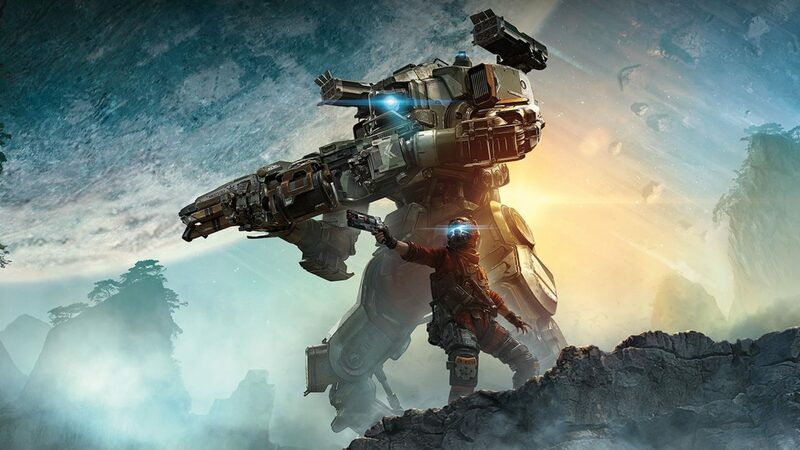 Well, after a new series of job openings for Respawn have recently gone live, it seems all but a certainty that a new Titanfall game is on its way. 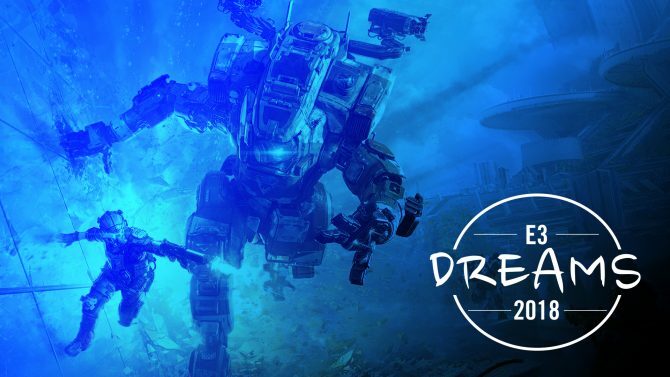 As first spotted by GearNuke, a new job listing on EA’s website details all of the current openings at Respawn and also indicates which franchise the studio is looking to hire for. In addition to there being a variety of openings for Respawn’s Star Wars team, there are currently 15 openings for that of the Titanfall team as well, essentially guaranteeing that another installment is on its way. Although none of the listings for each specific role says the name “Titanfall 3” it seems safe to conclude that this is almost certainly what the project is. Perhaps the most interesting part of these openings though is that mixed in amongst the Star Wars and Titanfall roles is one for a Developer Support Specialist that would work on something labeled as “unannounced.” It’s uncertain if this could be the mystery second game that EA executives hinted at in their recent earnings call, or if Titanfall 3 would instead be that project. Regardless, it seems like there’s a lot more going on over at Respawn than we may have originally expected. 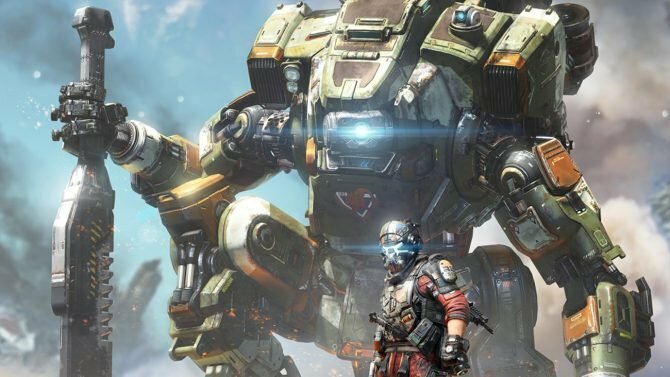 EA indicated that as we enter the fourth quarter of their current fiscal year they would begin to talk more about what it has planned for 2019, so we’ll likely begin to hear more about Respawn’s other games in the next few weeks or months. 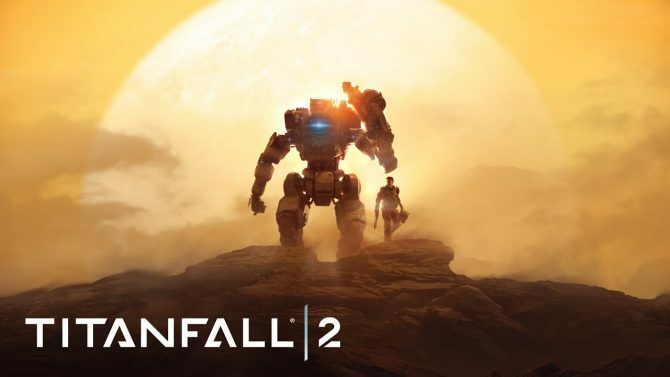 Titanfall 3 seems all but inevitable at this point and hopefully, EA will give the game a better window to release within this time rather than putting it out to die like with Titanfall 2. Apex Legends developers have made it clear that the battle royale game is the team's primary focus and that Titanfall 3 isn't in development.